A production called Tell the World. 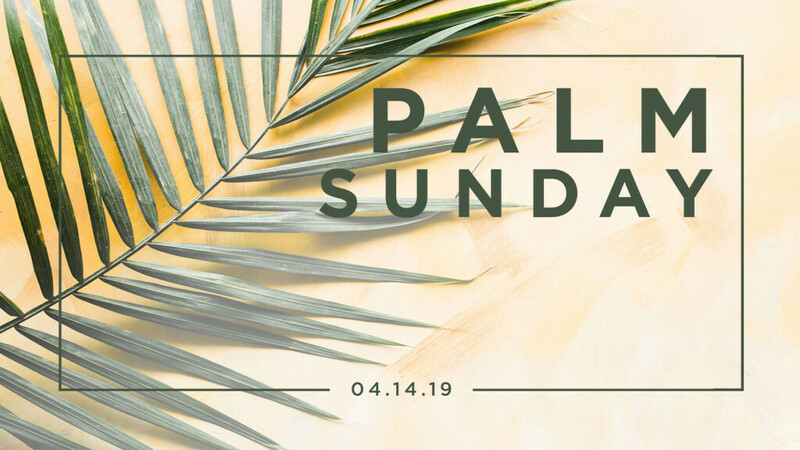 Pastor Dave Hoffman talks about preparing ourselves to celebrate the resurrection of our Lord Jesus on Easter Sunday. 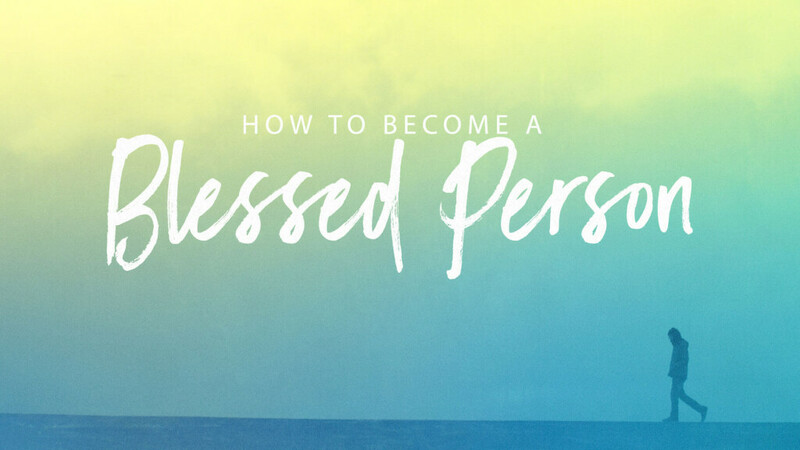 Pastor Mark Hoffman talks about four things that are robbing us of God’s blessings. 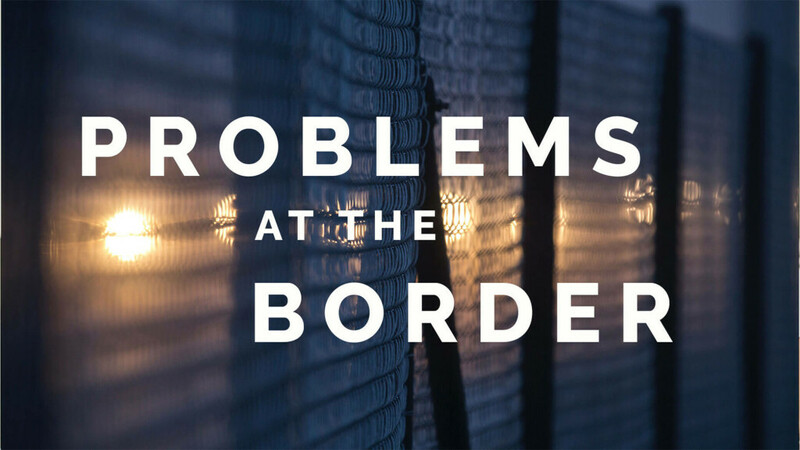 Pastor Neil Hoffman teaches us the reasons people don’t enter their Promised Land. 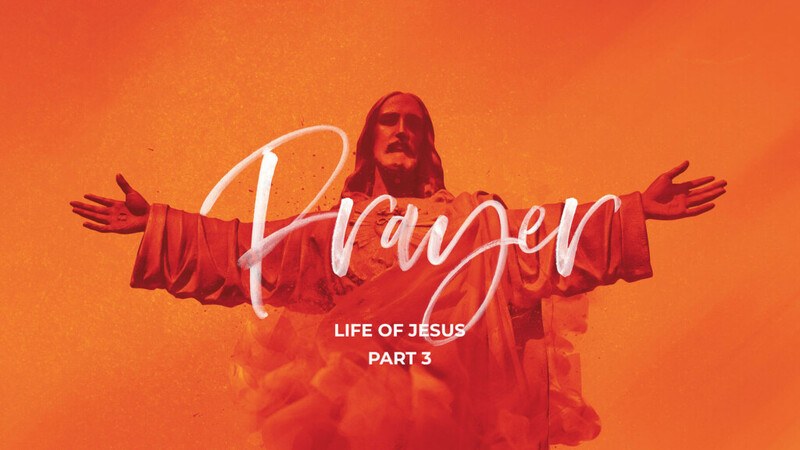 Pastor Dave Hoffman concludes his series on lessons that Jesus’ prayer life can teach us. 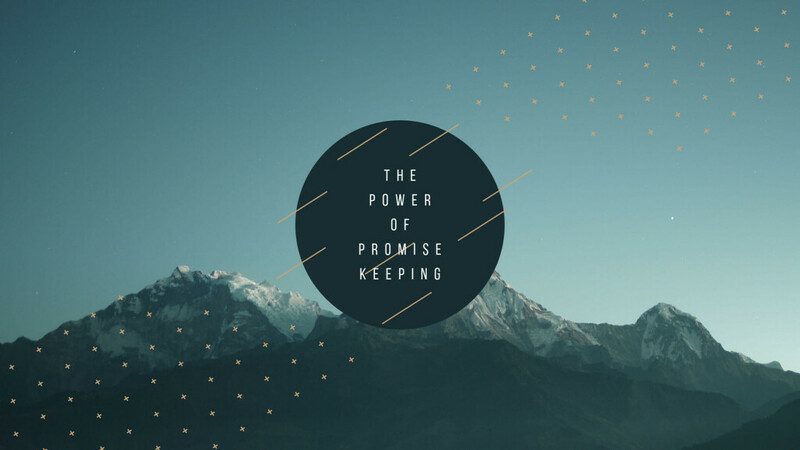 Pastor Mark Hoffman teaches us the importance of keeping our promises. 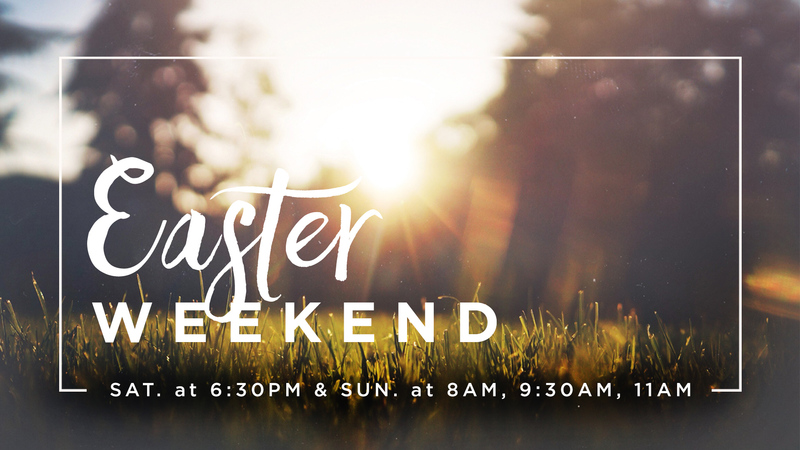 Pastor Dave Hoffman continues his series on lessons that Jesus’ prayer life can teach us.